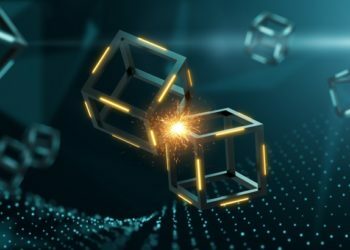 What Is an Ethereum Domain Name? 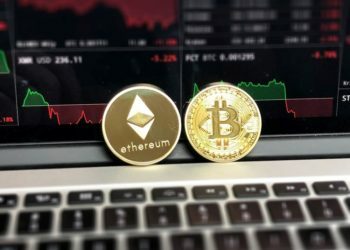 The Ethereum Name Service (ENS) is a secure and decentralized Domain Name Service based on Ethereum blockchain which enables the creation of customized human-readable domain names that can be used instead of their crypto wallet addresses. Before starting, you must first have a wallet to which you can assign your domain to. If you already have a wallet you can move on to the next step. However, the wallet still has to be accessed from MyEtherWallet. For this, you have to access MyEtherWallet and click on “New Wallet”. Follow the steps instructed, and download your Keystore file when required. At the end of the installation process, you will receive the private key for your wallet. You can access it by entering the private key or using the Keystore file. Go to the ENS section of MyEtherWallet. Search which .eth domain you want to use and see if it is available. Currently, you are allowed to bid on domains that have a length of a minimum of seven characters. 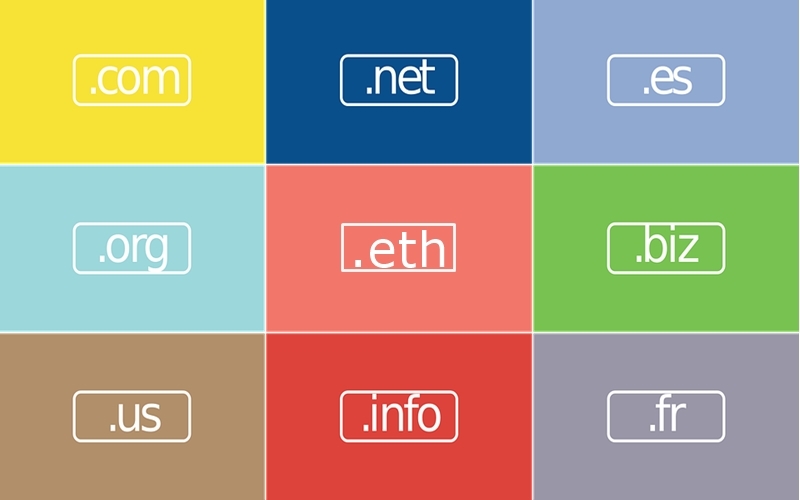 Shorter domain names are planned to be introduced in the future. If you find an available domain name, a message will appear to confirm this. Enter your private key to start the bid on the domain. – Actual Bid Amount: how much ETH you’re willing to pay for the domain. Your ETH is refunded if you do not win the bid. – Bid Mask: the number of ETH given to the smart contract that can be publicly viewed, and it has to be at least equal to your actual bid. – Secret Phrase: this password ensures the security of the transaction. After filling in the three fields, click on the “Start the Auction” button. A message containing all the details of your bid will appear in addition to a text in a box which you will have to copy and save. Next click the button which reads “Yes, I am sure! Make transaction”. This starts the auction process which will last for three days. In this period other users are able to bid on the domain. When the auction ends all bids will be revealed and the winner will be pronounced. 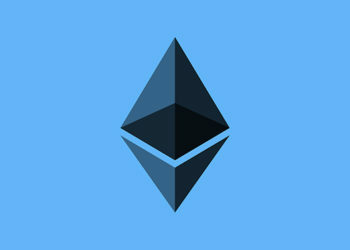 To verify if your bid was processed, search for your .eth address on Etherscan.io to see if it appears. The details of the auction will also be featured and at the bottom, a list of transactions will show the Action Taken as “startAuctionandBid”. You will have to wait for 5-10 minutes for all the details to appear. After the auction ends all bids must be revealed within a 48-hour period. Those that do not reveal the bid will lose the auction and the bidden funds. In order to reveal your bid, you should go back to the ENS section of MyEtherWallet and search for your domain. A message telling you it’s time to reveal your bid will appear. Log into MyEtherWallet with your login credentials and enter the bid details. This is the text that you copied when placing the bid. After doing this, click “Reveal your Bid”. The revealing process will take 48 hours. The highest bidder at that time will win the auction and the domain. To verify if the reveal was processed access Etherscan.io and search for your domain. You will be able to see that your domain has been relocated to the “Reveal Stage”, the hours left in the Reveal Stage, and your transaction will have an “unsealBid” action. Use the same wallet you used for the bid. After unlocking it, a message to “Finalize wallet.eth” (where the wallet is your domain name) will appear. Click the button to finalize and then click on the confirmation button that reads “Yes, I am sure! Make Transaction”. Now you must assign your newly- acquired domain to your wallet address. Access the ENS section and search for your domain. A message will appear with “Is that your address? It is ready to set up a resolver.” along with the set of instructions at the bottom of the page. Access the View Wallet Info section of MyEtherWallet by opening it in a new tab. Log in with your public and private keys and copy the address which will appear in the message generated. Go back to the previous tab and paste it into the “Enter the address you would like this name to resolve to:” filed. Open another new tab with the Contracts section of MyEtherWallet. Select ENS- Registry from the drop-down menu featured on the right. Click on “Access” and a new box will be generated. From the “Select a function”drop-down menu, select “setResolver”. Fill in the “node bytes32” and “resolver address” fields with information from the ENS section of MyEtherWallet. Then unlock your wallet with your public key. Click on the “WRITE” button. Ignore the warning pop-up, set the amount at 0 and click “Generate Transaction”. Wait for a few minutes before proceeding to this final stage. Access the Contracts section of MyEtherWallet and select from the drop-down “ENS – Public Resolver”. Then click on “Access”. Now go to the “Select a Function” drop-down and select “setAddr”. Complete the “node bytes32” field like before and the “addr address” with your public address. Unlock your wallet with your private keys and press “WRITE”. Another warning message will appear. Ignore it and click “Generate Transaction”. On Etherscan.io and you should see if they added the Name Info and Reverse Name Lookup. To see if the domain works, send a small amount of ETH to your new address. While you do not have to own a .eth domain to make transactions on the network, it simplifies the process of using Ethereum addresses.